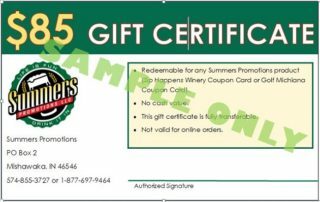 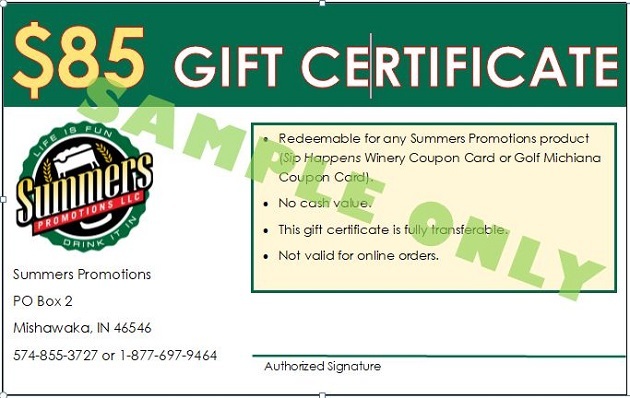 This gift certificate can be used towards the purchase any product in our line and expires December 20, 2018. They are fully transferable to anyone. There is no cash value and no photocopies are allowed.